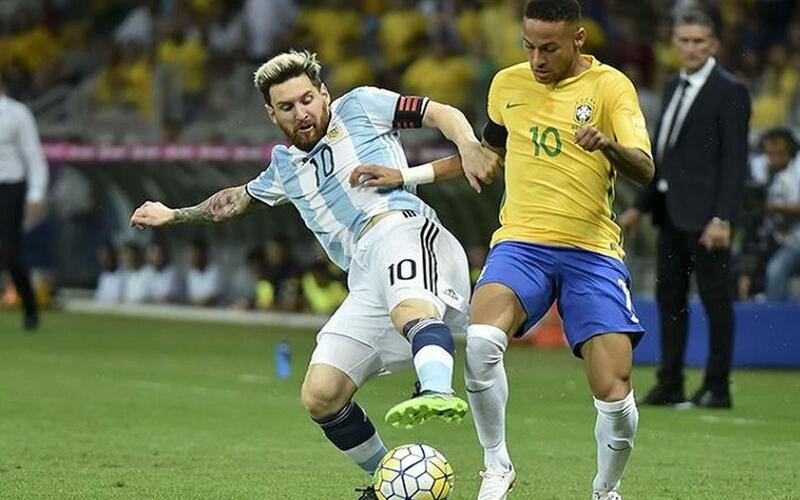 Leo Messi and Neymar Jr will face each other in a friendly between the two South American heavyweights. Argentina and Brazil will play at the Melbourne Cricket Ground. This will not be the first time the two nations have faced one another with the Barça stars in their sides. Thye have played each other five times with their national teams and their record is of two wins each and a draw. So, they go into the match with both players looking to tip the balance their way. If we take a look at these matches we’ll see that the first game was in a friendly in 2010 when Messi and Neymar Jr still weren’t teammates, as Barça’s number’11’ was playing for his previous team, Santos. Messi came out on top on the day with the Argentinian scoring the only goal in a 1-0 win. Next season, in the Copa América, they battled to a 0-0 draw. In 2012, Messi starred once again in a fantastic friendly match in which he scored a hat-trick in at the MetLife Stadium (4-3). The last two games were more successful for Neymar Jr. The first was in the Copa América in 2014 when Brazil won 2-0. In the last fixture, Neymar scored a goal in a convincing 3-0 win for the Brazilian national side in a qualification match for the 2018 Russia World Cup.